« Westward #2 now available for pre-order in Diamond Previews! 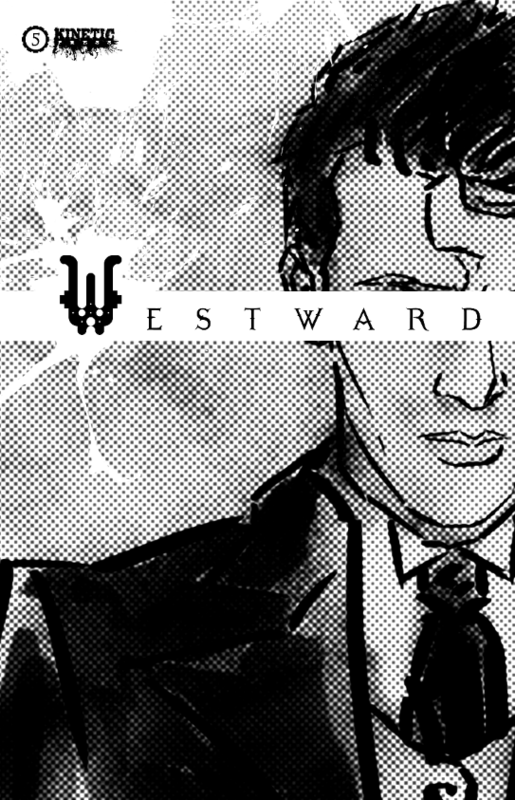 Westward #5 is now available for pre-order here. Pre-orders are the best way to support independent comics, so be sure to reserve your copy during June to help ensure the series continues. This entry was posted on May 29, 2013 at 11:30 pm and is filed under Uncategorized. You can follow any responses to this entry through the RSS 2.0 feed. Responses are currently closed, but you can trackback from your own site.